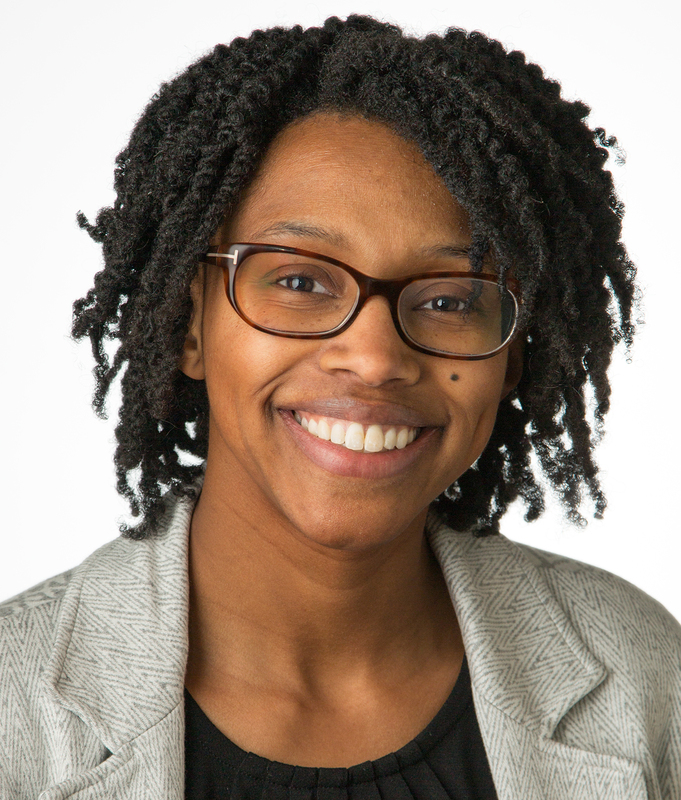 Kiarri Kershaw, PhD, MPH, ’12 GME, associate professor of Preventive Medicine in the Division of Epidemiology, was a co-author of the study published in Circulation. Long-term income volatility increases risk for cardiovascular events and overall mortality, according to a study published in Circulation. These findings suggest that individuals experiencing income volatility should be a high priority group for cardiovascular screenings and interventions, said Kiarri Kershaw, PhD, MPH, ’12 GME, associate professor of Preventive Medicine in the Division of Epidemiology and a co-author of the study. Income volatility in the United States has reached its highest levels since 1980, according to other research cited in the current study. However, many investigations measuring income’s impact on health reference income from a single moment in time, so the impact of long-term volatility is relatively unknown. The current study, part of the Coronary Artery Risk Development in Young Adults Study, examined cardiovascular and overall health outcomes associated with income volatility, as defined by percentage changes in income over the course of fifteen years. The study population included nearly 4,000 adults between ages 25 and 40, whose income and cardiovascular health outcomes were tracked at five separate clinic visits between 1990 and 2015. Even after controlling for behavioral and demographic risk factors, the study found higher overall income volatility or drops in income were associated with an increased risk of cardiovascular disease and overall mortality. In contrast, income that did not significantly change or only increased during the study period was not associated with increased risk. There are a number of psychological and biological pathways through which income volatility leads to additional health burden, the authors said. Low incomes have long been associated with higher rates of unhealthy behaviors, like drug and tobacco use, and stress can contribute to higher blood pressure, which is a risk factor for cardiovascular disease. Further, individuals with lower or more volatile incomes may not benefit from the health-protective effects of strong social networks and coping resources that are available to those with stable incomes. These factors combine to make individuals with volatile incomes strong candidates for cardiovascular screenings and interventions, the authors said. In addition, future studies should aim to learn more about the specific pathways that link income volatility and cardiovascular disease. Funding for this study was supported in part by a grant from the National Institutes of Health, National Institute on Aging (K01AG047273), and a grant from the American Heart Association (17POST32490000). CARDIA is supported by contracts HHSN268201300025C, HHSN268201300026C, HHSN268201300027C, HHSN268201300028C, HHSN268201300029C, and HHSN268200900041C from the National Heart, Lung, and Blood Institute and the Intramural Research Program of the National Institute on Aging. Listen to an episode of the Breakthroughs Podcast featuring Kershaw, or read the accompanying story from the Breakthroughs newsletter.